Laois Hire offers an extensive range of powered access machinery for short term and long term hire in country Dublin. 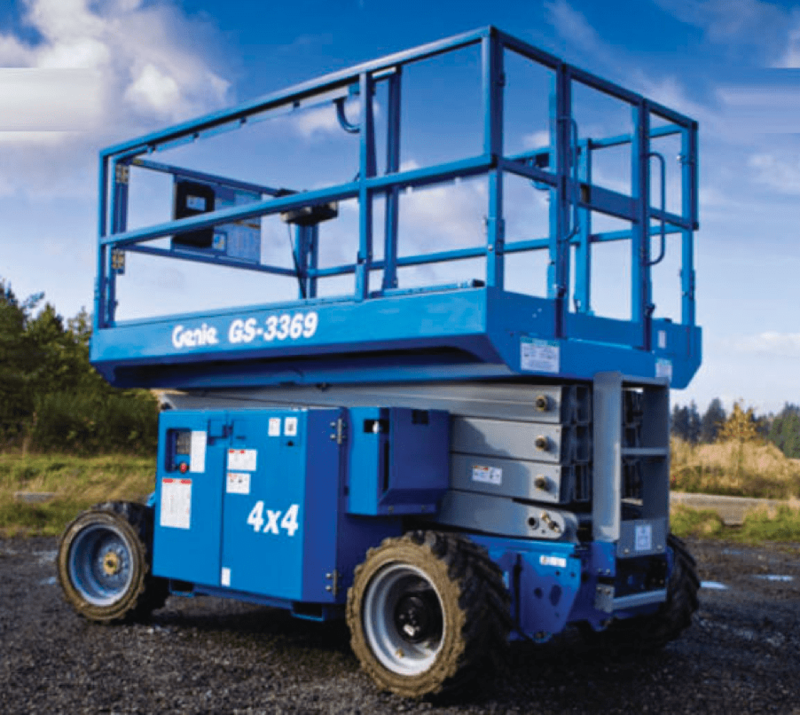 Our powered access machinery offers safe, easy and quick access for working at range of indoor and outdoor heights and for all types of installation and maintenance work. So whether you’re putting up the bunting or just changing a light bulb, we can get you up there.